I spent today relaxing in my Cardiff home, and it was delightful. 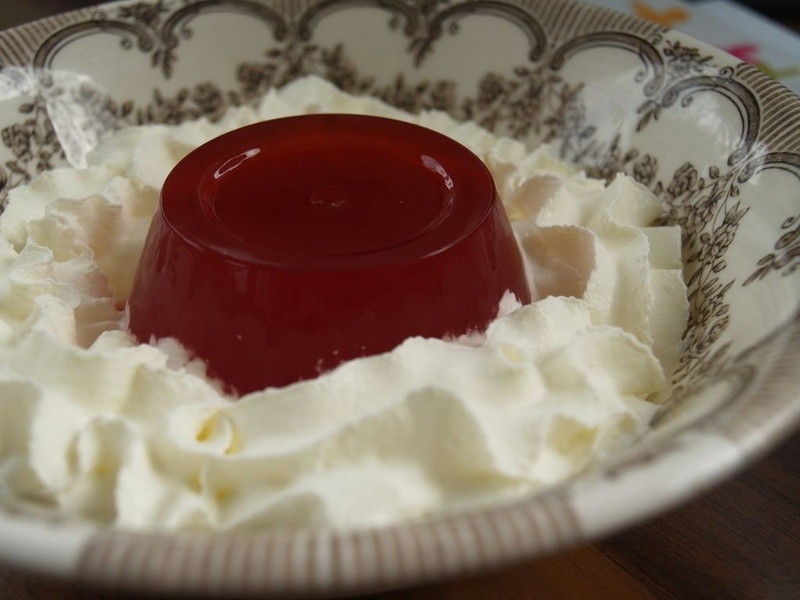 I got some work done and watched tv, but basically did jack all – apart from eating jelly and cream, which was definitely the highlight of my day… Awesome day. 19/08/2012 – Officially a cyclist!